One of the local growers that we depend on had invited us over to the farm many times. We finally took up that offer and made the 1 hour drive (which got extended to about 2 hours when we got lost) to Homestead, Florida... land of farms, feed stores, and taqueria's. Tropical Delights grows and delivers the microgreens that we use regularly between the restaurant and catering. We are fortunate to be able to support them. The farm consists of the rigging that makes a happy home for the micros, but even moreso the rest of the land which is a botanical zoo. Andre walked us around the trees and garden beds and showed off his many rare specimens like a proud parent. 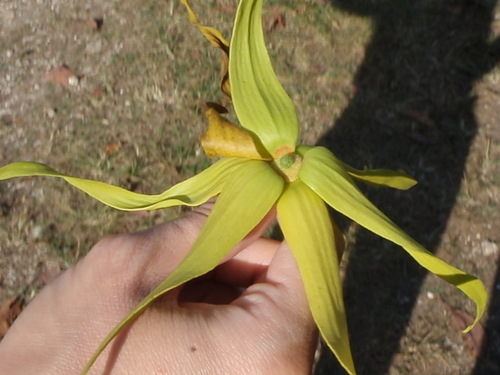 It was like taking a stroll with a living horticultural encyclopedia. 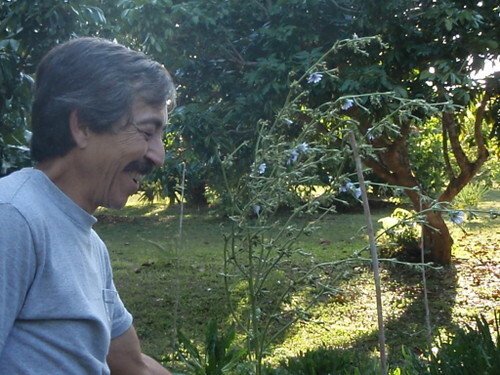 Like other growers in the area, Andre can point to any plant there and give you its name, scientific name, origin, and some fascinating story about it. We started with a beautiful scent from a flower (and I cannot remember the name) whose sweet odor is one of the main ingredients in Chanel #5... and if it isn't, then it could be. 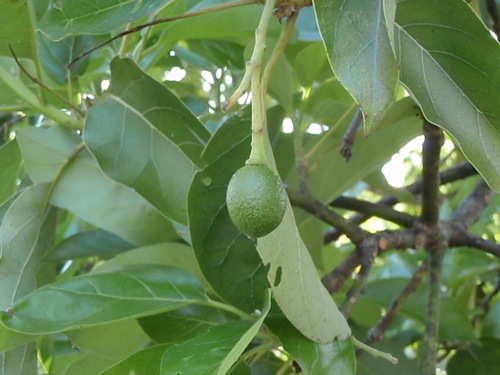 Baby Florida avocados... these are everywhere in Homestead. We have been blessed to get some in season and fresh picked a couple of times. The flavor is sweeter and lighter than the California variety, and although not as popular, equally good. Imagine cutting into an avocado so fresh that it could sit in your fridge for almost a week before beginning to brown. 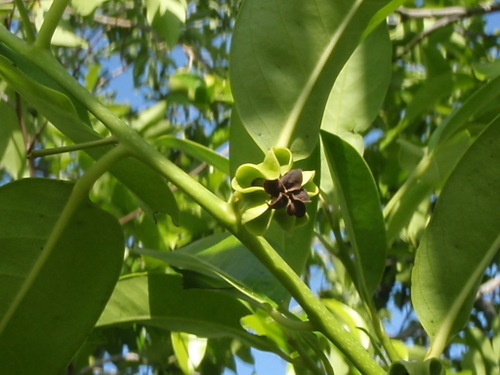 Mamay Sapote (sah-POH-tay)... Andre has at least 3 varieties growing here including the white sapote and the chocolate sapote... which is the flower in the following picture. 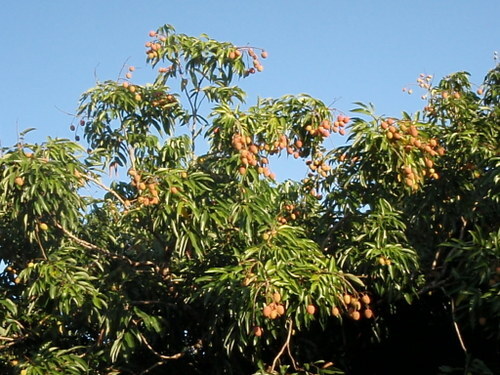 There is a grove of lychee trees scattered about the land. 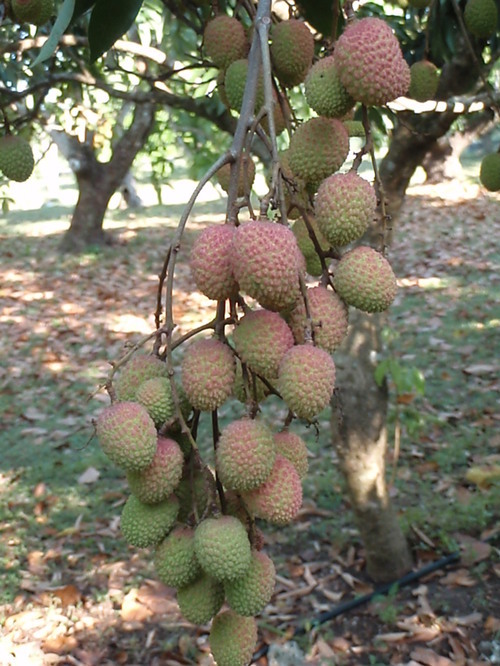 Chef K volunteered us to help with the picking come harvest time for the lychees. That should be interesting. 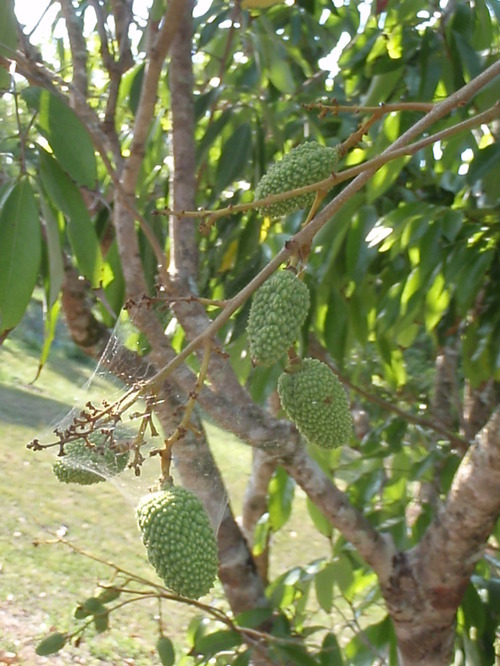 Here are some baby lychees in various stages (one covered in spider's web which insures there will be no bugs in them). 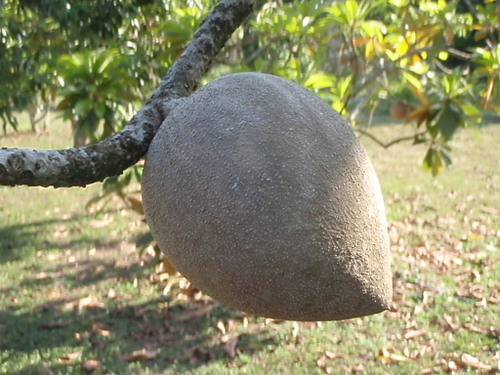 This is what a lychee tree looks like, to give you an idea of its size. 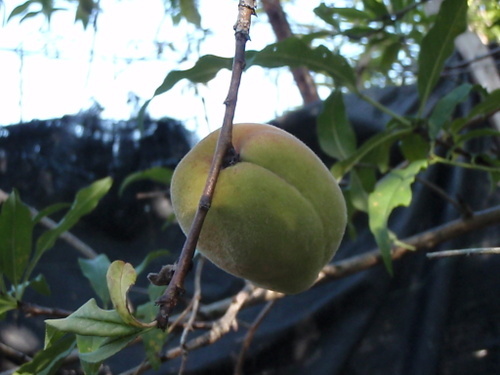 A peach tree... which is not supposed to grow in such hot weather. 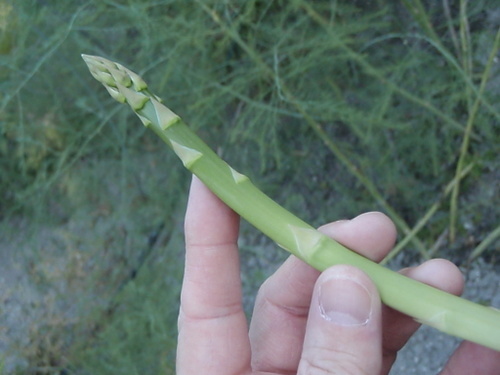 Asparagus... these tasted so sweet... the best I've ever tasted. Of course, it was only out of the ground for about 10 seconds which obviously had a lot to do with it's amazing flavor. 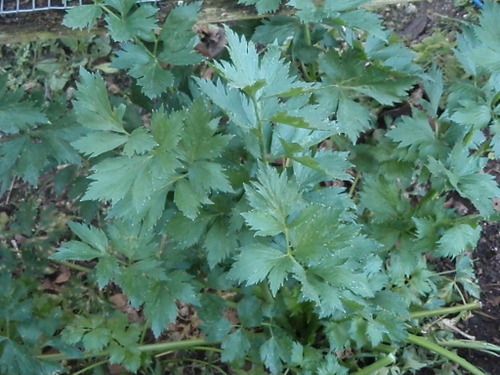 Wild celery. 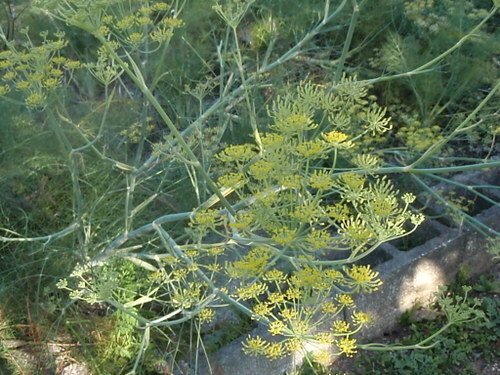 The flavor of this variety is much more astringent than the supermarket type. Great to chew on while walking around. These grow out of the ground under the table rows where the microgreens grow. These are also not supposed to survive here which probably partly accounts for their bitter flavor. 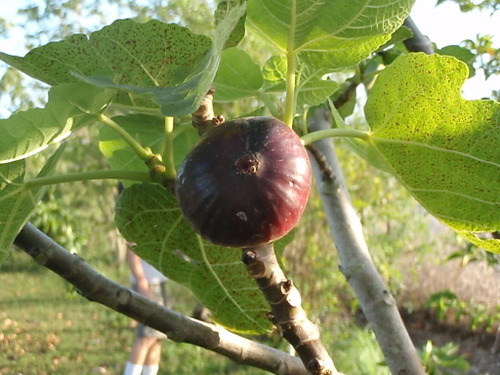 Brown Turkish figs. Just being around a fig tree and smelling the aroma it gives brought back memories of my childhood. 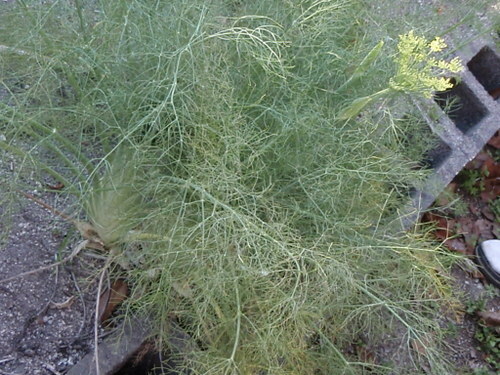 ... growing right alongside a fennel plant that is the ancestor of the modern day fennel. 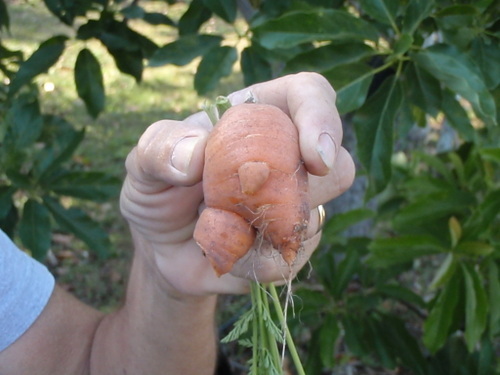 The carrots are usually fed to the 2 dogs, Jack and Jill. For some reason they love these.